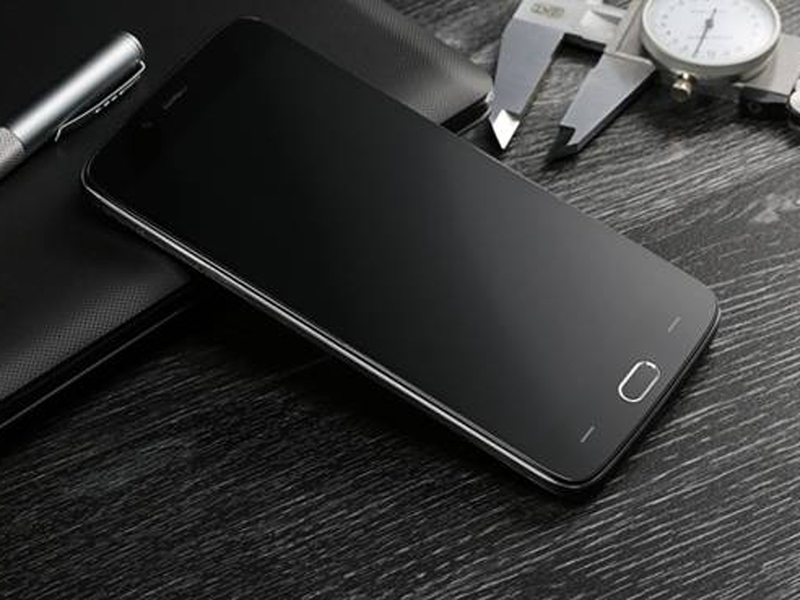 A few days ago Doogee has officially announced smartphone with high-capacity battery called T6. From available information we can see that most important feature is definitely the battery with capacity of 6250 mAh. But this is not all because Doogee T6 has medium strong hardware like quad core CPU Mediatek MT6735 with 2GB of RAM and Mali T-720 GPU. For storage space they have prepared 16 GB memory but if you need more space you can use microSD card. According to the company this smartphone comes with safest and quickest charger which is also equipped with smart chip which enables smart charging with voltage between 9V, 7V and 5V. But I personally like that for only 15 minutes of charging you can use the T6 at least 8hours, this is definitely a good feature because you don’t need to wait too long. Doogee T6 battery according to company can last 40 hours talk time, 68 hours music listening , 12 hours of 3D games playing and three days using, which is certainly an impressive result. Also as I said in the beginning T6 charger is multiple protective, it support overload protection, 2A fast charging and short circuit protection. Previous articleWhether Xiaomi can sell Redmi 3 at a lower price with same superior quality?